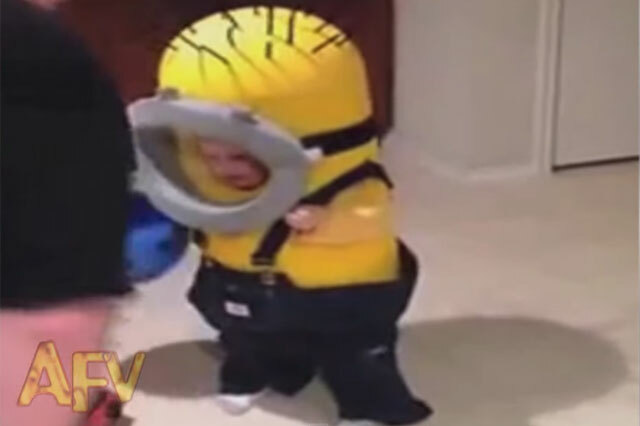 Little Boy In A Minion Costume, I'm OK! Cutest Halloween Costume Ever I'm okay !! !